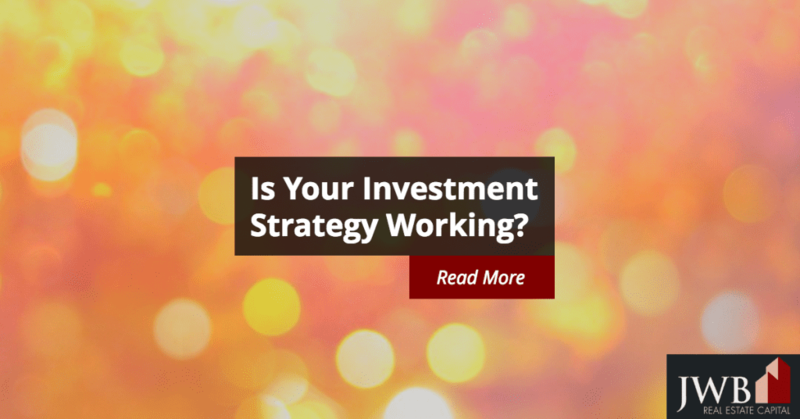 Is Your Investment Strategy Working? Whether you are feeling anxious about your current investment strategy or you are just doing a routine check of your investments, the best way to determine if your current plan is working is to ask yourself some questions. Are you falling short of your goals? Are you confused about the markets you have invested in? Do you worry about your level of risk? If the above questions make you feel overwhelmed, it may be time to rethink your investment strategy. Investing is never a one-size-fits-all endeavor, so a periodic re-evaluation of your portfolio is a good habit to develop. Your first step is to create an investment timeline. Begin with a list of your goals, as well as your expected retirement age. Most people want the financial security to be able to meet emergencies and long-term expenses that fall outside the regular monthly bills, as well as a comfortable lifestyle into retirement. While it’s impossible to accurately determine what those expenses might be in 30 years, a professional financial advisor should be able to provide some realistic estimates. What else do you want? Travel opportunities? A sailboat? A vacation home on the beach or ski slopes? Whatever you dream of, now is the time to put together a financial plan to help you reach that goal. Look at your current income, savings, and investments. Most experts agree that everyone should have enough savings to cover several months of regular expenses. How many months you need will depend on your job security—a new-hire in a risky start-up will have less job security than someone who has spent 10 years or more with a well-established company—and personal comfort level. Your first step should be to put aside part of your income every month until you have saved the amount you need. After that, you can begin to direct those funds into investments. We all hear about people who garner fabulous wealth from lucky short-term investments, but in general, long-term investments offer more security and higher returns. Blue-chip stocks, bonds, and index funds all make good long-term investments along with real estate. This last choice is often considered to be a very strong investment, especially when the property is held for a long period. 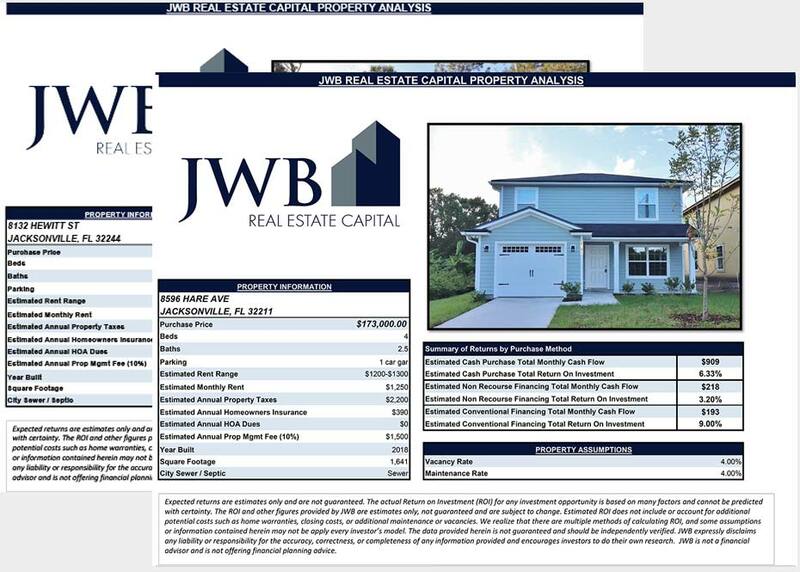 One type of real estate investment that is a particularly good option for novices in this market are turnkey rental properties. Turnkey properties are homes that have already been refurbished and are ready to rent. In many cases, they have tenants already in residence, eliminating one of the biggest headaches for new rental property investors. Remember as you review your goals and investment portfolio that this is a complex market. Don’t hesitate to get some expert advice from a professional financial advisors. It may cost you a bit, but you’ll gain peace of mind. Along the same lines, if you opt for a move into the turnkey rental property market, a property management company is a great option. These businesses not only know their local markets and can steer you to neighborhoods that will meet your goals, they can also provide management services, such as collecting rent and landscape maintenance, after your property purchase is complete. 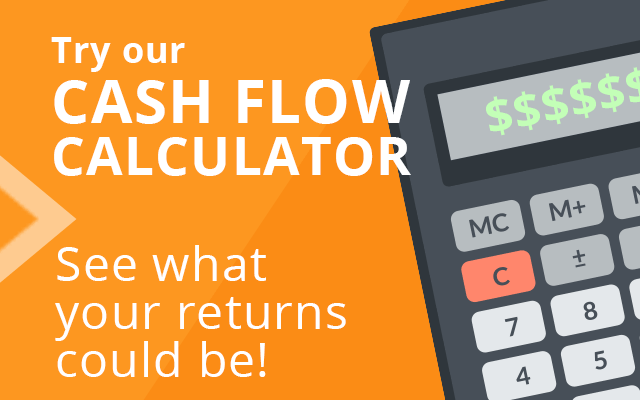 You’ll enjoy the benefits of your investments while minimizing the hassles.